Cat (short for Catrina) narrates this intensely pleasurable novel of strength, humour and warmth. She has one mother, one father, one sister and one dog. Moving seamlessly in time between the late seventies and the nineties, Cat tells of her family, their griefs and secrets and their amazing, wonderful times. And particularly of one family holiday that changed everything. 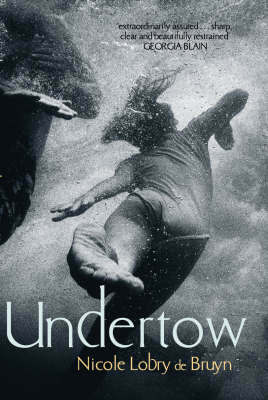 Undertow is about infidelity, dependence, sorrow, and finding the parts of ourselves that make us whole.